Today coloring pages:Lego fire engine coloring page for kids, printable free. Lego coloring page Furby boom coloring pages for kids, printable free All from Shrek coloring pages for kids, printable free Robocar Poli coloring pages Roy for kids, printable free Fijit Friends Newbies Zia coloring page for kids, printable free. All the kids likes cartoons. And parents of kids likes cartoons coloring pages. It helps to take kids from TV and make something together. 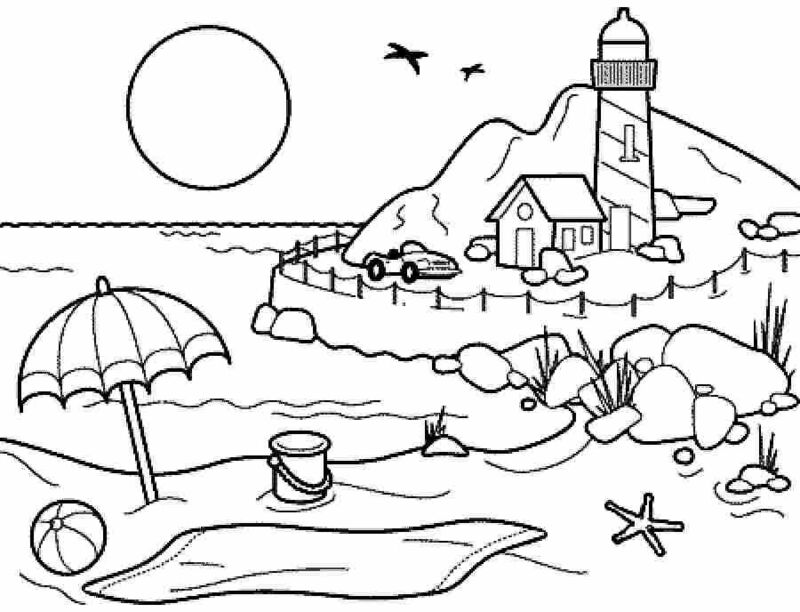 Coloring pages helps to improve motor skills and understanding of colors. Also it teaches to respect the lines. 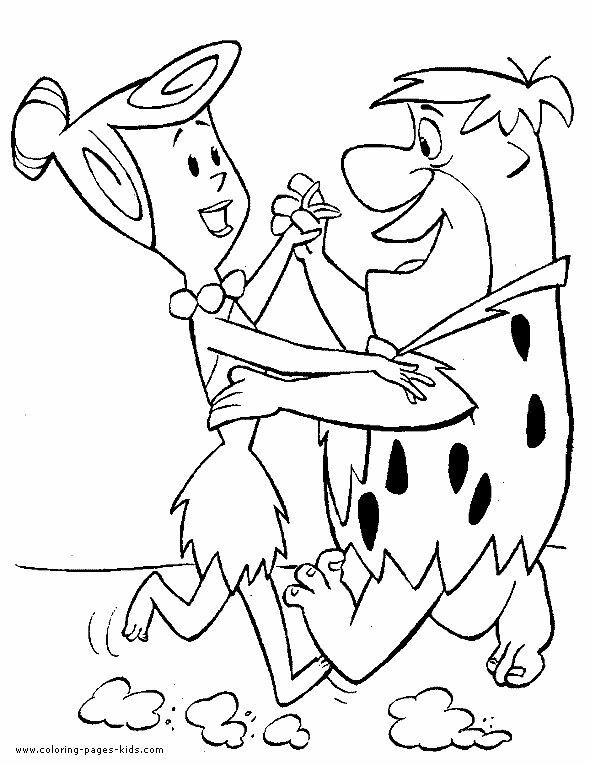 When kids are coloring the coloring pages from cartoons – it is much funnier. They can return to favorite cartoon to look on colors of hero and then get back to coloring. 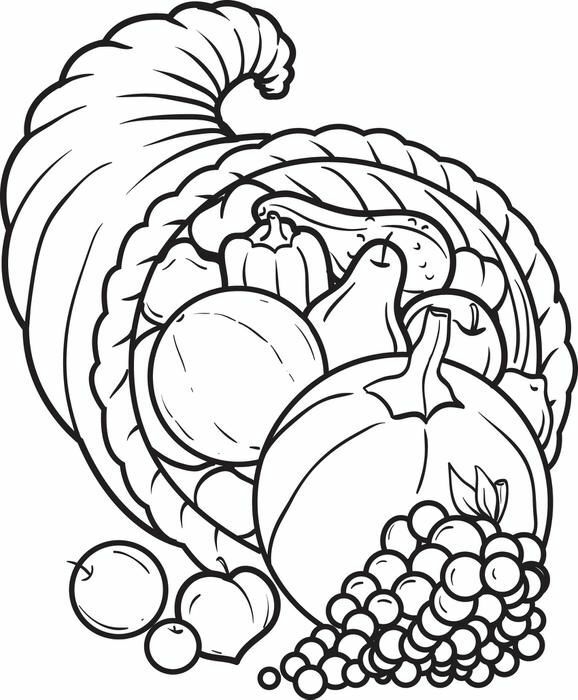 As you understand, I like coloring pages from cartoons 🙂 Yes, thats why I’m doing this website!